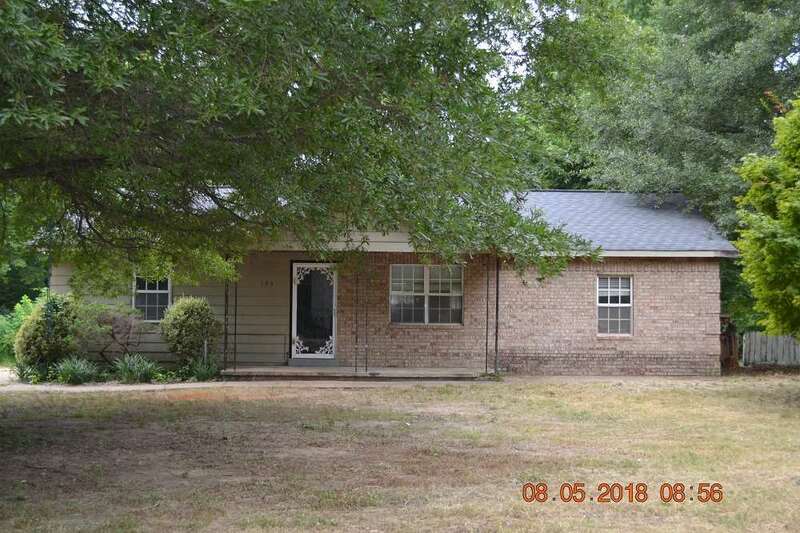 3 bedroom 1 bath home that sits on 1 acre in Tipton County. This property is now under auction terms. All offers should be submitted through www.auction.com. This property is subject to a 5% buyer&apos;s premium pursuant to the Auction Terms & Conditions (minimums may apply). All auction assets will be sold subject to seller approval. Sold AS IS.